They were called “brown babies,” or “mischlingskinder,” a derogatory German term for mixed-race children. And sometimes they were just referred to as mutts. 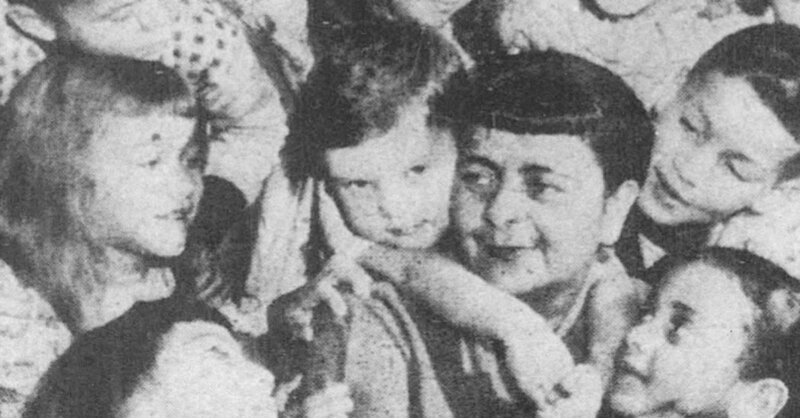 Born during the occupation years in Germany after World War II, the offspring of German women and African-American soldiers, their fathers were usually transferred elsewhere and their mothers risked social repercussions by keeping them, so the babies were placed in orphanages. But when Mabel Grammer, an African-American journalist, became aware of the orphaned children, she stepped in. Read more about this extraordinary woman HERE and HERE. The documentary, Brown Babies: The Mischlingskinder Story is available for use to libraries, schools and museums. For more information about the film, visit http://brownbabiesfilm.com/.